Our team of experts has a great knowledge about high quality Magnesium Phosphate and so we supply premium type of the chemical. We have attained expertise in the field of supplying accurately manufactured Magnesium Phosphate. Moreover, we make these chemicals available at a very low price as we can obtain them effortlessly through strong network. 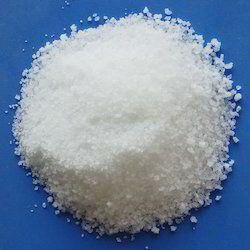 We offering fine quality of Magnesium Phosphate. It is used to treat the steel surfaces against the corrosion as well as a base for organic paint to improve the adhesion property between the topcoat and base metal. We can offer you best price for Magnesium Phosphate. Matching up with the ever increasing requirements of the customers, our company is engaged in providing Magnesium Ascorbyl Phosphate. 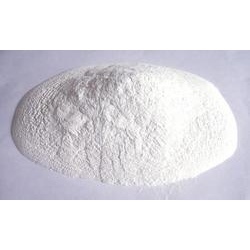 Relying on our expertise in this domain, we are into offering Magnesium Ascorbyl Phosphate.